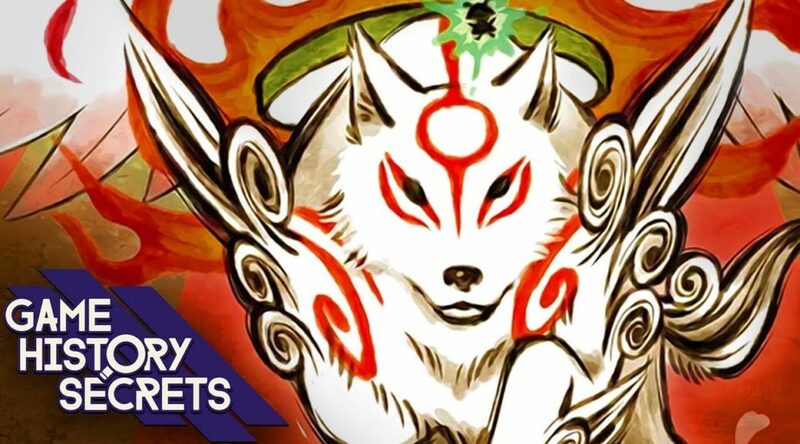 Liam Robertson, a video game historian and industry insider, has spilled details on how Okami 2 nearly became a real game. There was a proposal to make a sequel to Okami by the original Okami team after developers at Clover Studio left Capcom. Unfortunately it was not meant to be as the proposal fell through. Eventually, Clover Studio employees moved on to PlatinumGames. Today on Game History Secrets we talk about how Okami 2 almost happened, and we don’t mean Okamiden. A full sequel made by Okami’s original team almost came to be a whole decade after the developers at Clover Studio (who now work at Platinum Games) left Capcom. Even though the proposal fell through, Platinum are said to still have a friendly relationship with Capcom. Hideki Kamiya was even pictured at Capcom HQ playing the Nintendo Switch port of Okami HD.